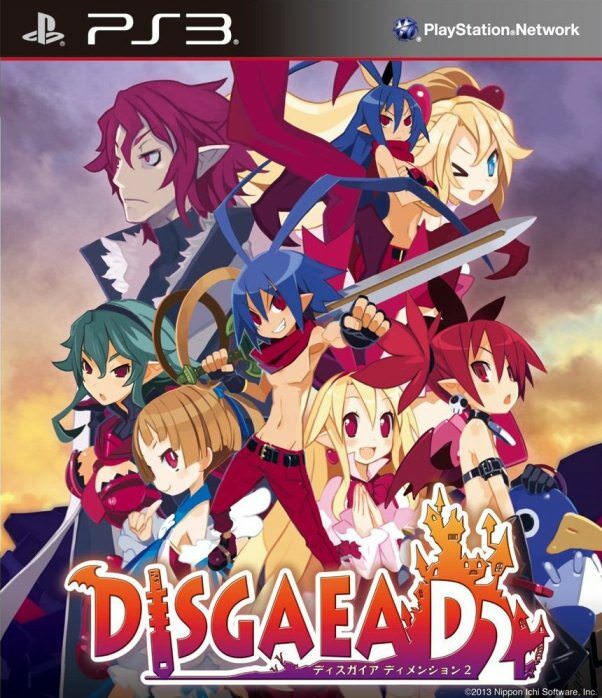 Description Disgaea D2: A Brighter Darkness is a tactical RPG on PS3. Following the very first part of the series, he puts the trio composed of Laharl, Etna and Flonne back on the scene, while a new Overlord threatens to take control of the Netherworld. Among the novelties are mounts, apprentices, bonds of friendship and an enriched character editor.